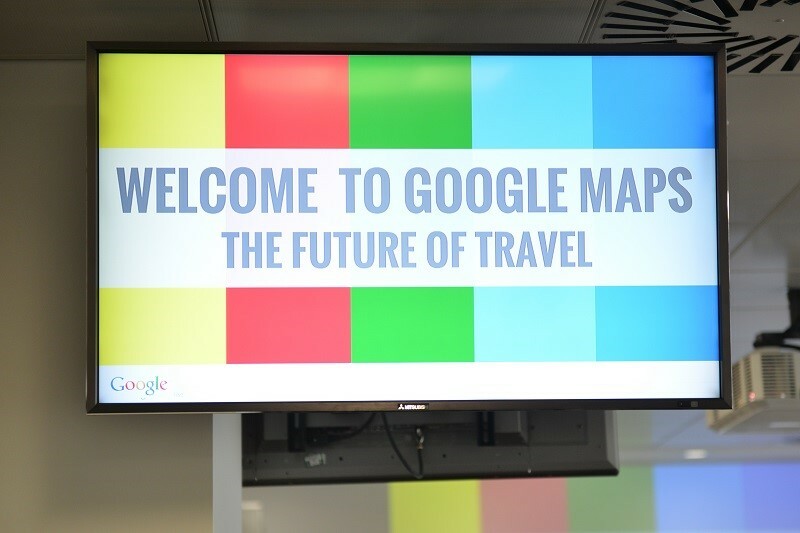 In collaboration with Google and Snowdrop Solutions, we presented a seminar to demonstrate how Google mapping services can boost consumer engagement. Specifically tailored for the travel sector, the seminar informed those looking to enhance their users’ experiences with innovative location APIs. We demonstrated how, by combining Google’s data with client data, it’s possible to build a website experience that provides a relevant user journey. We also shared how showing the right information at the right time can increase conversions and reduce drop-off. A range of travel companies attended the event, including Hilton, British Airways, TUI Travel, Flybe, Park Resorts, Low Cost Holidays and Secret Escapes. View the slide deck or check out our photos from the day on Flickr.